Since 2008, Air Zone Experts is your best choice for repair, installation, and service in homes and buildings just like yours in the Denton and the surrounding counties. We take special pride in the craftsmen we train and employ--a fact you'll see in the reviews below. It's also noticeable immediately in the attitude and integrity our technicians bring to your job site. Our entire company works hard to make your experience with us hassle-free and enjoyable. You can also be assured that Air Zone Experts stands behind the work we do as well as complies with all local codes. 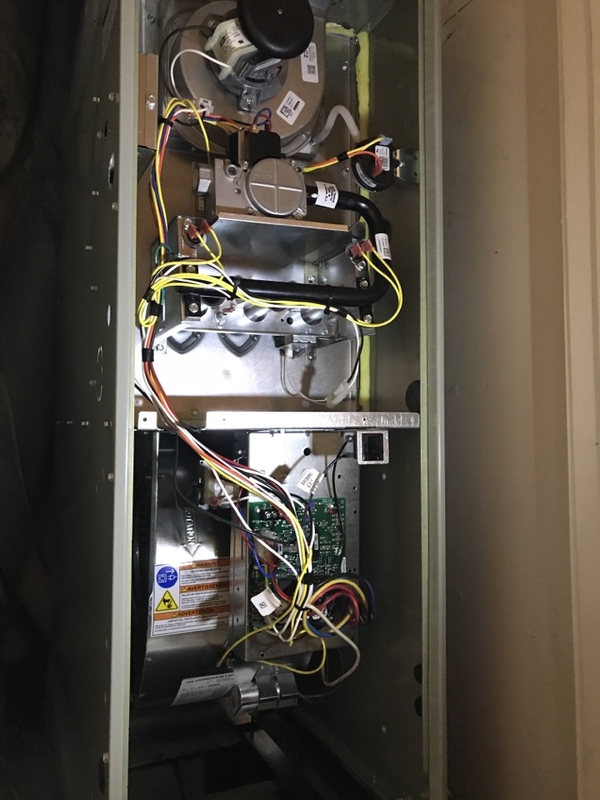 This is why, as you can see by the map and reviews below, we are rated so highly for Furnace and Air Conditioning Repair in Dallas, TX. Call us today at 469.740.4576! Great service at a very reasonable price! Air Zone Experts had completed some work on my A/C unit over the summer, so when my furnace wasn’t working, I called them back. 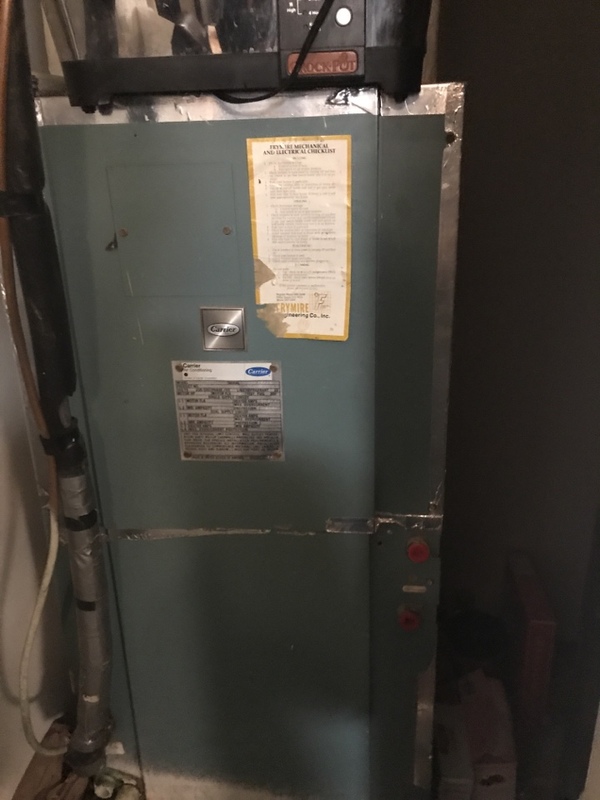 I needed a new furnace as my old furnace was over 37 years old and REALLY needed replaced. They installed my new furnace quickly and at a very reasonable price. I will continue to use Air Zone Experts for all my heating and a/c needs! Honest and dependable service at a very fair price! Use Air Zone Experts! You won’t be disappointed! 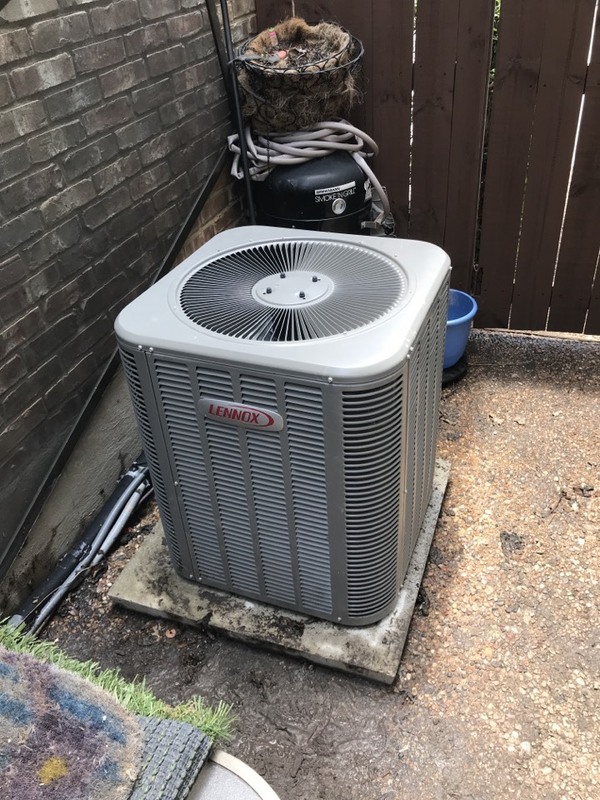 Adrian and his team provide great service at a fair price and have earned my trust and my business for all my heat and air needs. Excellent service. Very Reasonable pricing. Excellent customer service. 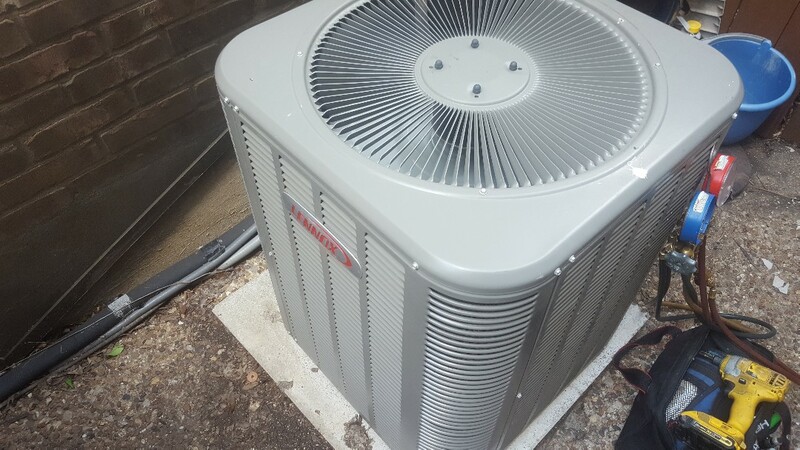 I highly recommend Air Zone Experts for your air conditioning and heating needs. Excellent service at an excellent price.